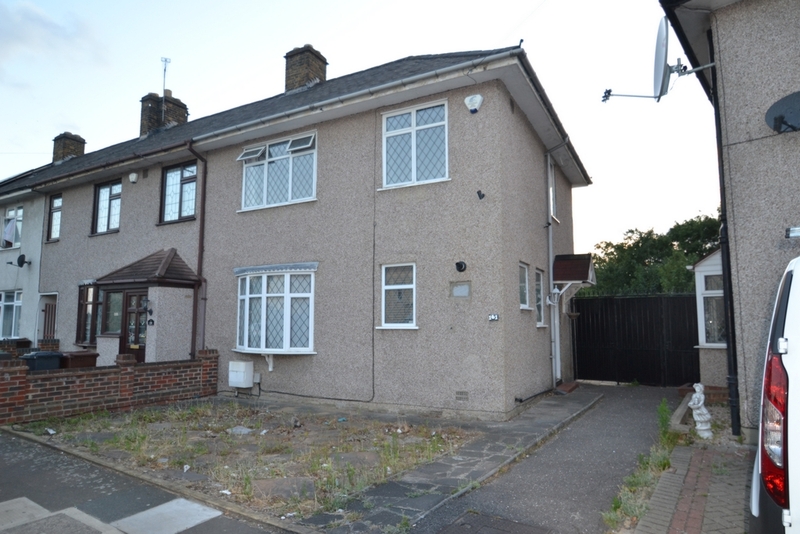 Knightsbridge Estates are proud to present a luxurious 3 bed end of terrace HOUSE, located in a highly sought road, in the heart of Dagenham. 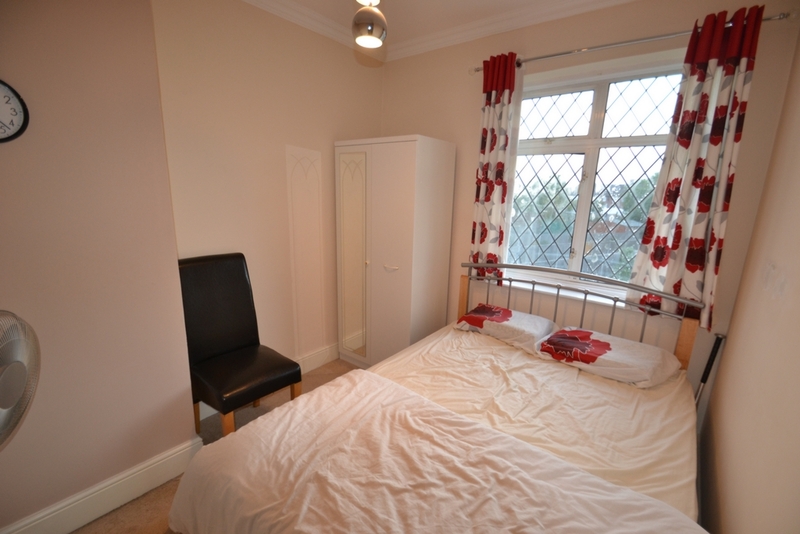 The property comprises of a ground floor reception room, kitchen/diner and ground floor W/C. the whole house has been SKIMMED from top to bottom, giving it a LUSH look. 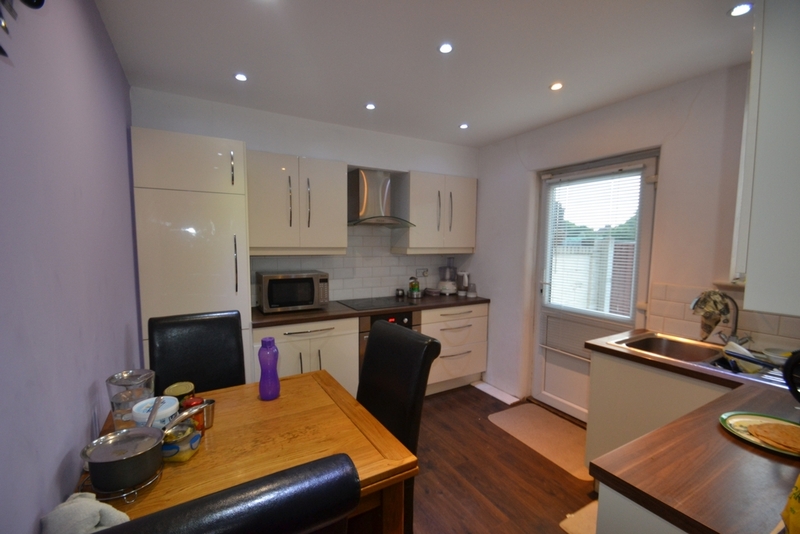 The kitchen has been installed by Cooke & Lewis designers, finished off by SPOT LIGHTS. This leads into the massive garden, which boasts lengths of over 120ft!!! 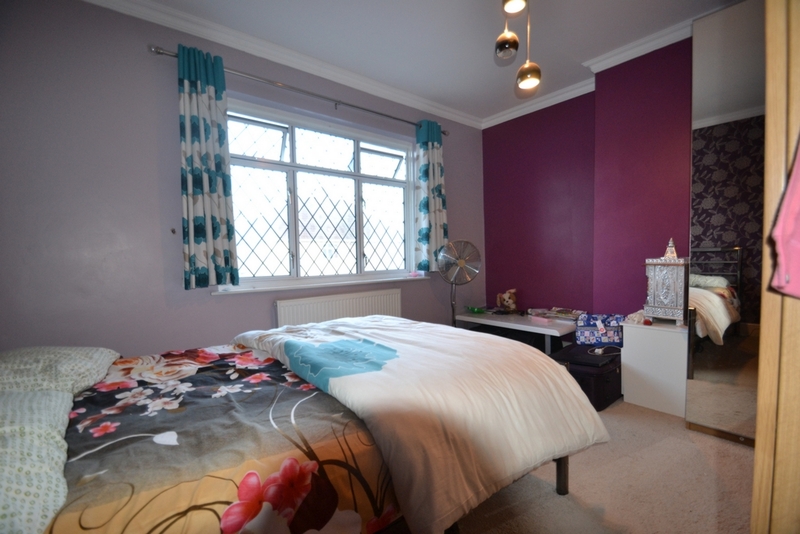 As we walk to the first floor, the property boasts of 3 spacious size bedrooms making this perfect for that every growing family, or for a first time buyer. 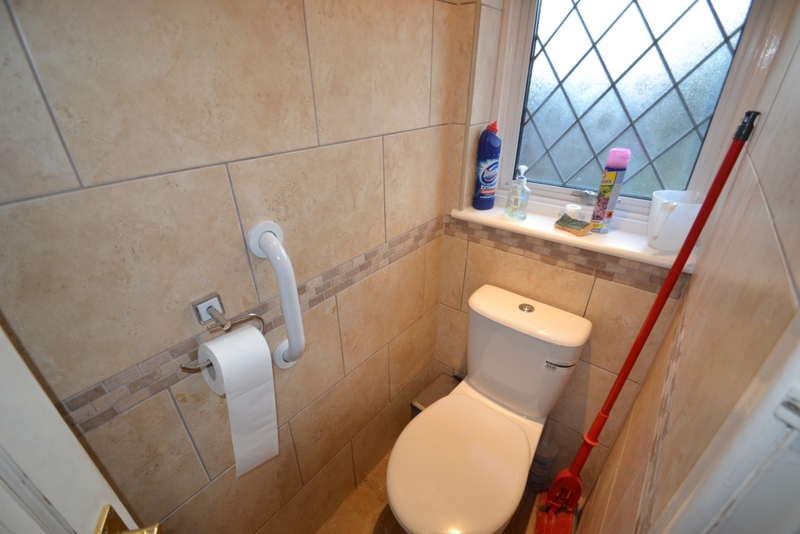 The family bathroom is also located on the first floor. 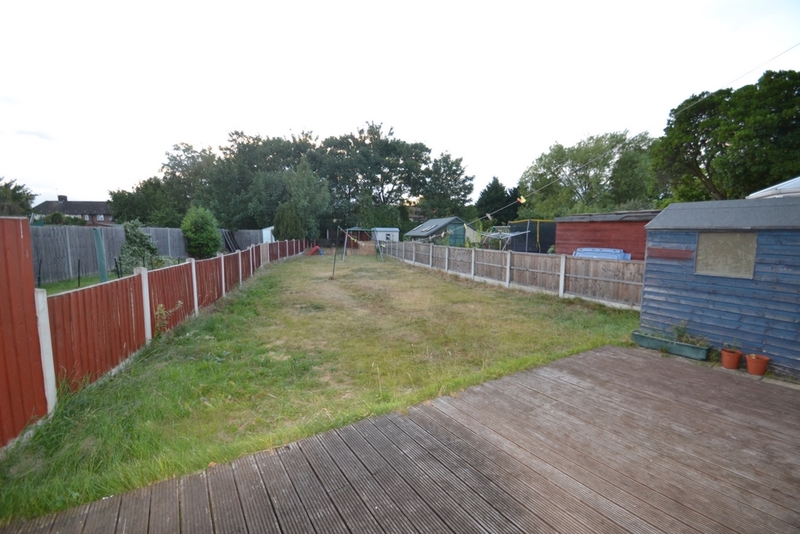 Overall this property is a gem of a find and any potential buyer would be a proud owner! 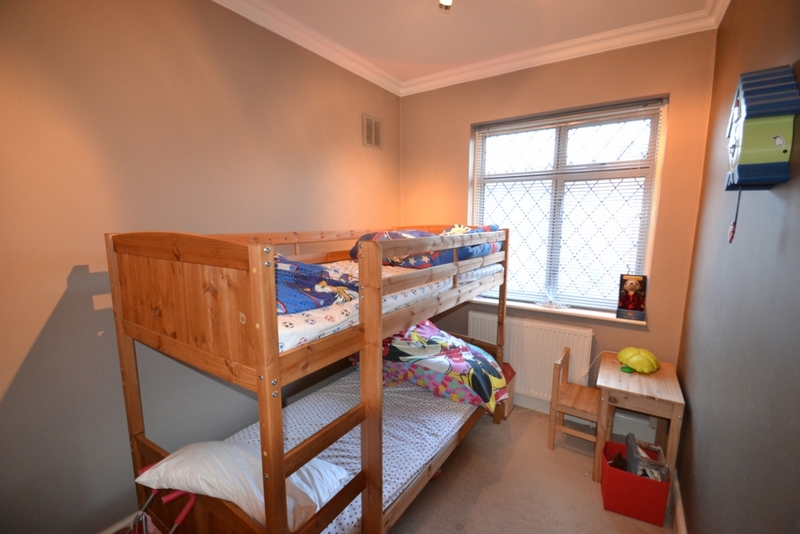 Call now for viewings as this property will not hang about. NB: The successful buyer will be liable to pay an administration charge of 1% of the purchase price. This is addition to any deposits that is payable to your conveyancor. 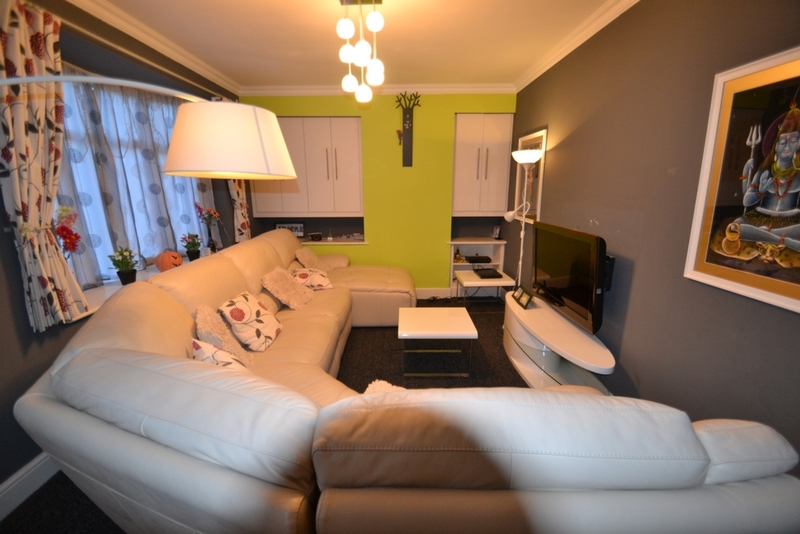 Fitted L-Shape Units, Flooring, Power Points, Access to Garden. 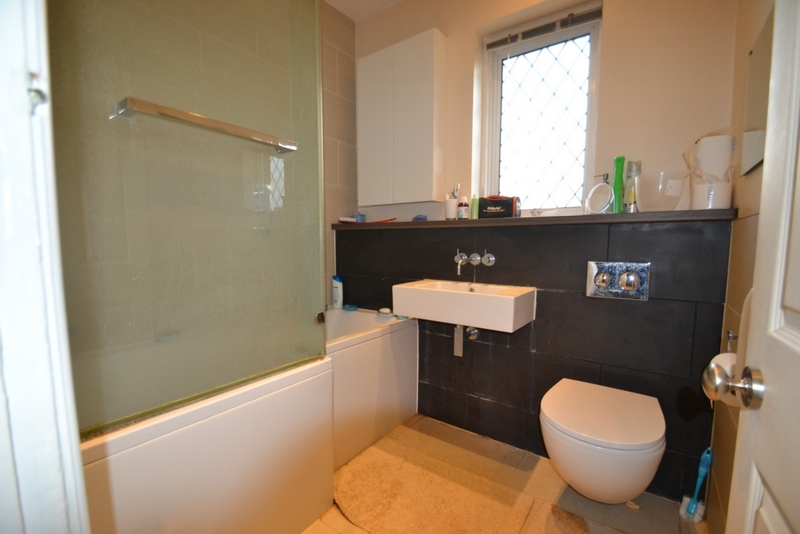 Tiled Walls, Corner Basin, Toilet. Carpeted, power points, radiator, central heating.